Top 9 Reasons Why More Currumbin Locals Choose To Use Jetset Plumbing! 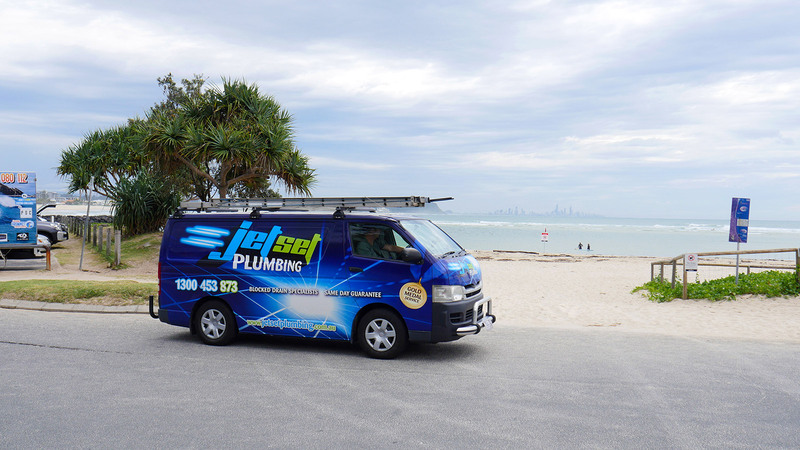 Jetset Plumbing are your local plumbers for Currumbin, we specialise in both residential and commercial plumbing. Servicing customers across South-East Queensland for over 20 years, you can always rely on us to deliver a professional and affordable service that will leave you satisfied 100% of the time. Our plumbing services are provided to real estate agents, home owners, tenants, retail outlets, restaurants and factories. Currumbin is a coastal suburb in the Gold Coast region of Queensland, according to the 2011 census, Currumbin had a population of 2,785. The Currumbin Wildlife Sanctuary has been welcoming tourist since 1947 and has been an iconic figure of the Gold Coast. Samuel William Grey was the first European to acquire land in the area, the first hotel was built in 1910 by Wallace McDonald on Duringan Street overlooking the mouth of the Currumbin Creek. Development started to grow surely, Tourism and industry increased significantly. This quiet, beachside and valley suburb make it unique for local residents and tourist to visit. Predominantly established couples and families reside in Currumbin, creating a safe and friendly living area. The area also contains a lot more fibro beach houses and many homes date back to 1920s. The Currumbin area is particularly chilling, containing a boat ramp, barbeques, and picnic tables. The Currumbin Valley Reserve is located west of Currumbin Rock enclose a discrete surf beach. Currumbin residents need a reliable and trustworthy tradesman to ensure the integrity of their suburb. Using state-of-the-art technology to solve your problems fast, you can be assured that when you book an appointment with Jetset Plumbing, you will not be disappointed with the quality service we provide. Give us a call on 1300 453 873 or 1800 443 996 today!